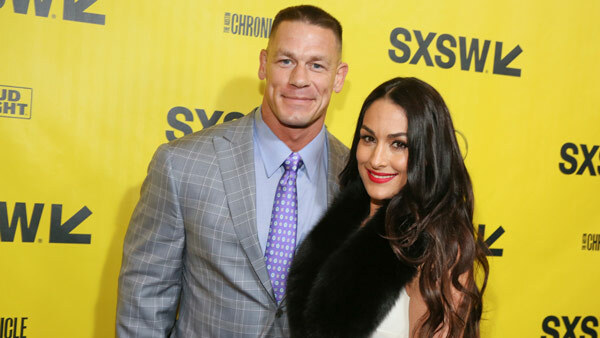 The couple had been together for six years and got engaged a year ago after they wrestled a tag match at WrestleMania 33. John Cena sings 'Fly Eagles Fly.' Tamala Edwards reports during Action News Mornings on January 30, 2018.